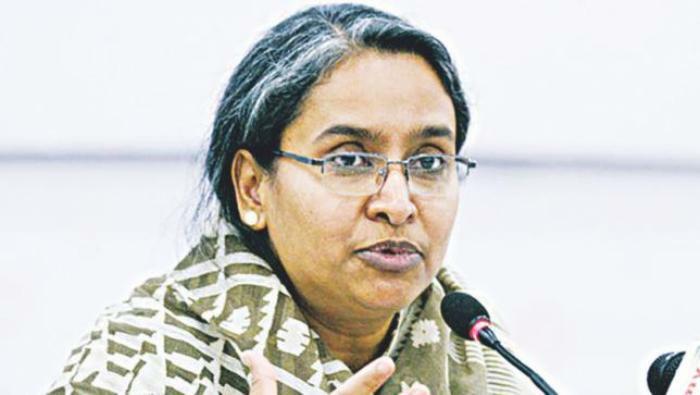 Education Minister Dipu Moni on Monday said that all coaching centers of the country will remain shut from April 1 to May 6 during the Higher Secondary Certificate (HSC) and equivalent examinations. She revealed this information at a press briefing at the education ministry conference hall. The government directed the authorities of all coaching centers to keep those closed during HSC and equivalent exams following strict stance in a bid to check question leak. This year, some 13,51,309 examinees are going to sit for HSC and equivalent examinations. The exams are scheduled to commence on April 1.